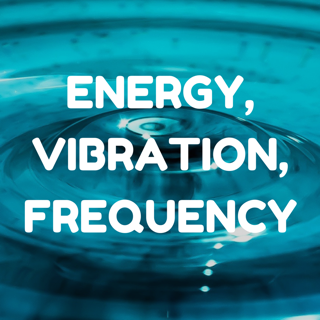 You can greatly improve your day, mindset, energy and general wellbeing, by working to clear and heal your energy field (aura) and chakras, and raising your vibration. All this entails, is spending a moment feeling calm, grounded and centered, and bringing light into your being, and spreading it from the inside, out. 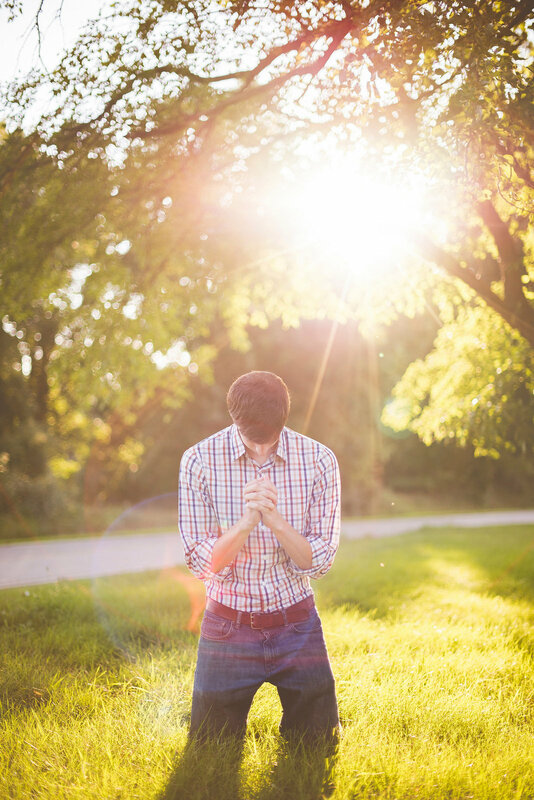 You can also do this prayerfully and by creating it with your mind. It is something that you can feel throughout your whole body, if you are relaxed and open enough. ​At the beginning, it might just take concerted trust and practice. 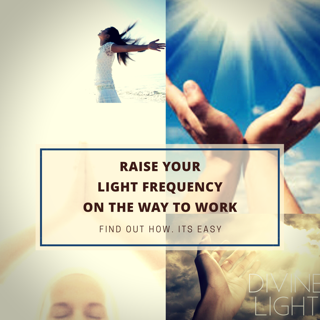 ​I've made a video on how to raise your light frequency, your energetic vibration, expand your aura, lift your mood and improve your day. It's not too hard, and an easy way to start. ​You can do it in the morning, on the way to work, in your parked car, in the bathroom or at home. Anywhere, really. All it takes is some dedicated focus and positive intention. Your are creating it with your mind and intention. 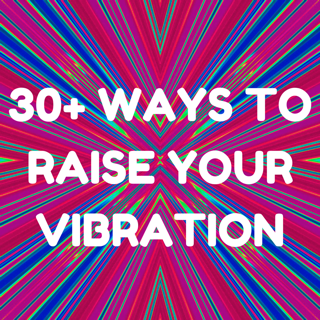 You can learn how to raise your vibration (energetic frequency) in an online course that is currently being created. 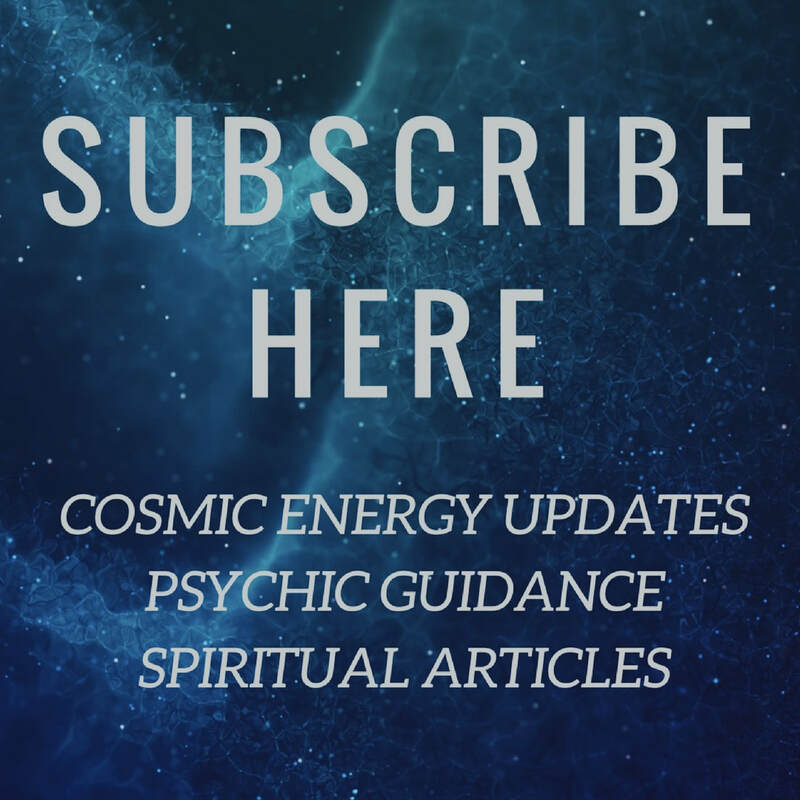 It will include many techniques using energy work, visualisation, meditation & other methods.